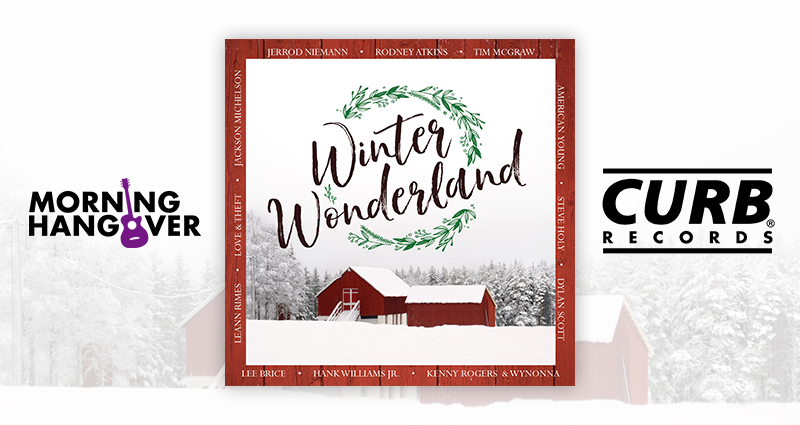 Check out Rodney Atkins’ rendition of “I’ll Be Home for Christmas” and check out this awesome “Winter Wonderland” playlist on Spotify feat artists like Jerrod Niemann, Dylan Scott, Hank Jr., Kenny Rogers, Love & Theft put their spin on some your favorite Christmas classics! 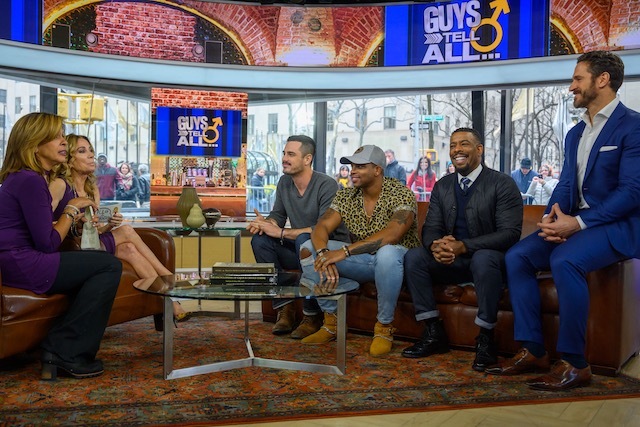 In yesterday’s edition of the Morning Hangover, I highlighted Jimmie Allen’s Today Show performance of “Like You Do” – just so y’all know, Kathy Lee and Hoda introduced it as Jimmie’s new single but it actually is not going to be Jimmie’s next single. Dolly Parton will celebrate the 50th anniversary of her Opry membership by performing on Saturday, October 12, 2019, and capping a week-long celebration of Dolly’s impact on music and the Opry, dubbed Dolly Week 2019. 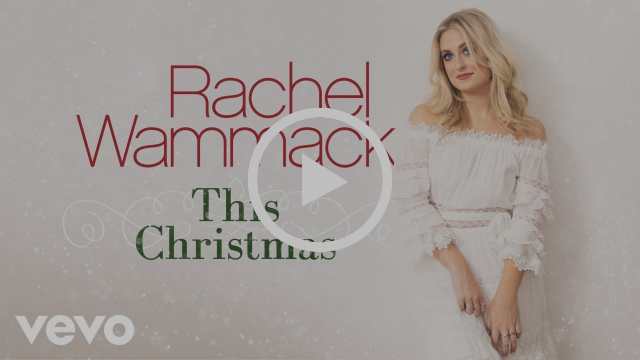 Cracker Barrel Old Country Store® announced its holiday campaign Countdown to Christmas, which calls on some of the brand’s music partners to spread the spirit of the season. The program will feature 25 days of holiday- and music-themed surprises and exciting offers, and will kick off on Dec. 1. 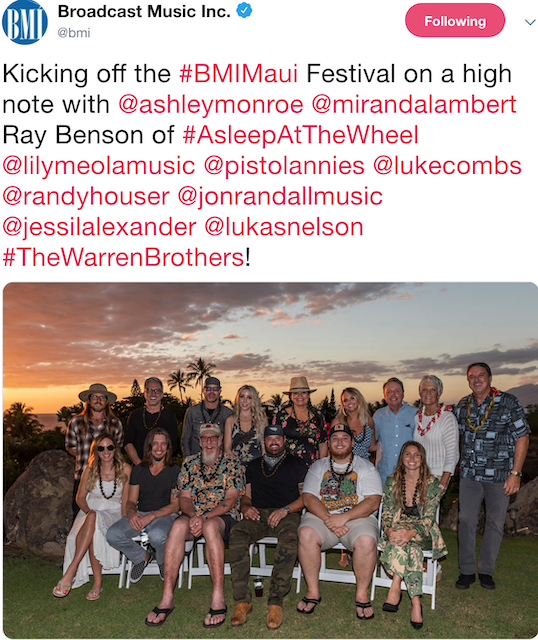 Participating artists include Martina McBride, Brett Young, Josh Turner and Dailey & Vincent. 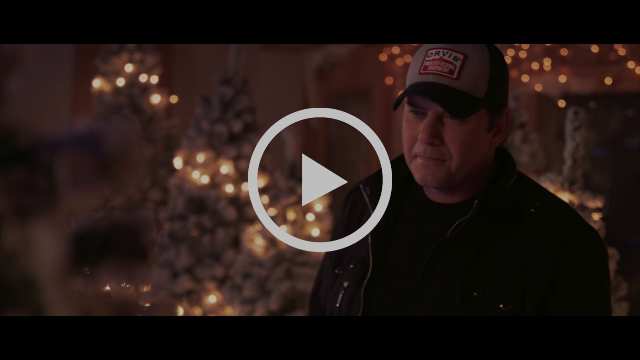 The Countdown will begin with an exclusive video release from Martina McBride covering a holiday classic, which can be viewed on Cracker Barrel’s social platforms and YouTube Channel. Over the remaining days, Cracker Barrel fans and guests can watch exclusive videos from Brett Young, whose sophomore album “Ticket to L.A.” releases Dec. 7, and Josh Turner, who recently released his No.1-debuting album “I Serve A Savior”. 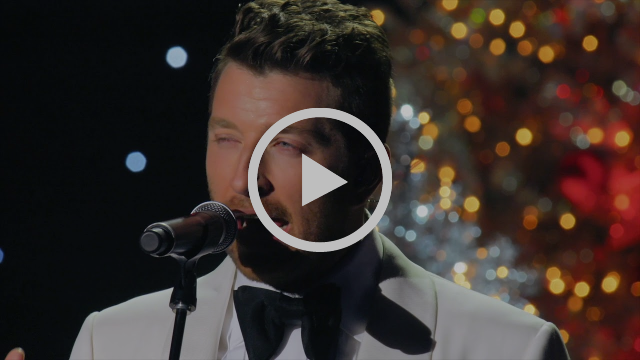 In addition, Dailey & Vincent, who recently released their first-ever holiday album “Dailey & Vincent: The Sounds of Christmas,” will bring holiday cheer to the U.S. Military in a special way. 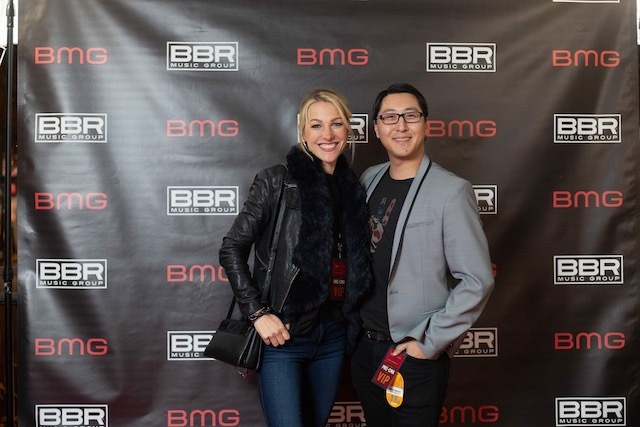 #FlashbackFriday to hanging with Lindsay Czarniak at the BBR CMAs Pre-Party! 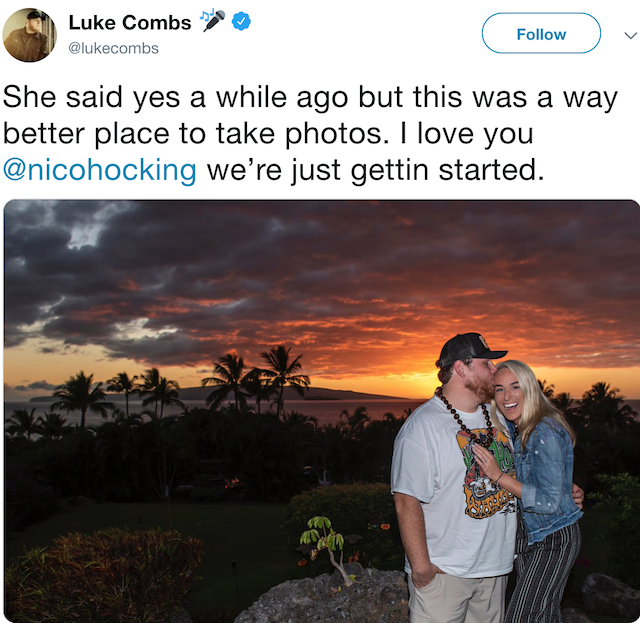 Check out her amazing podcast bringing together the worlds of country music and sports – her latest episode features Scotty McCreery! 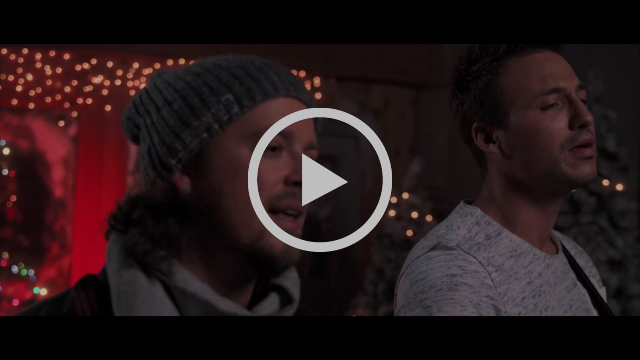 Check out Love and Theft’s spin on the holiday classic “Silver Bells” and check out this awesome “Winter Wonderland” Playlist on Spotify for more country renditions of your favorite holiday hits!